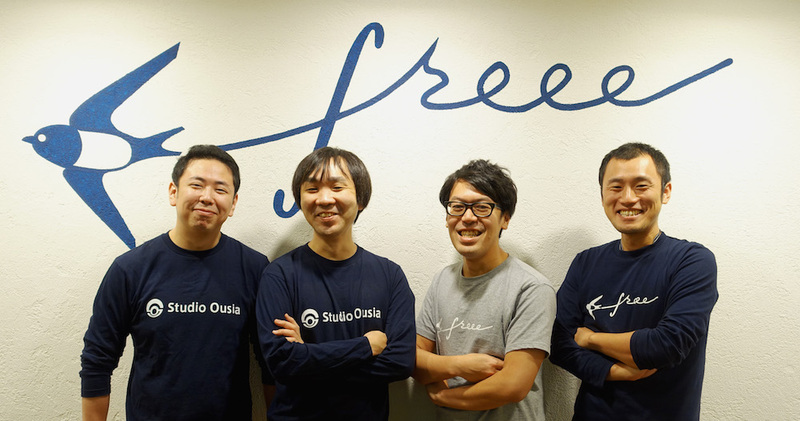 Studio Ousia Inc. started providing its QA Engine, an AI-based question answering system that uses deep learning, as an automatic response system for Freee K.K.1, the top provider of cloud accounting Saas (headoffice: Shinagawa-ku, Tokyo, CEO: Daisuke Sasaki; hereinafter referred to as “Freee”). Studio Ousia won the quiz competition for AI held at NAACL (North American Chapter of the Association for Computational Linguistics), a leading international conference on natural language processing, in June last year. Studio Ousia also competed against a top Californian high school quiz team (of four members) in an event held at the same conference. Studio Ousia performed well however lost by a slim margin against the humans (watch the video for the competition here). The QA Engine was developed by applying the technology used in this competition. The automatic response system introduced by Freee is able to understand questions from users in a natural language and to return answers accurately. If a user is not satisfied with the answer provided by the AI, he/she can then ask questions to a human operator. The automatic response system aims to increase the efficiency of the helpdesk while at the same time improving customer satisfaction by responding without users waiting. It is useful especially during busy periods, such as tax return filing period, and time outside of operation hours.